The processes used to extract and utilize metals are typically highly energy intensive, with ores extracted from mines using smelting, or with recycled scraped melted down to be recast. But one Seattle startup called Modumetal has developed an ingenious technique for creating metals that is not only energy-efficient, but by using a process of nanolamination, creates a material that grows in a manner akin to the way rings are formed on trees. And if that wasn’t enough, it is significantly more durable than conventional metals. The revolutionary technique could, as Katie Fehrenbacher points out at Fortune, do for metals what 3D-printing is doing for plastics. At present, Modumetal’s main clients are in the oil and gas sector, as the durability of their metals are of particular appeal to those building underwater structures that are vulnerable to corrosion. According to the company, their products can withstand the ocean’s corrosive powers for up to eight times longer than conventional materials. But their metals have other benefits too. 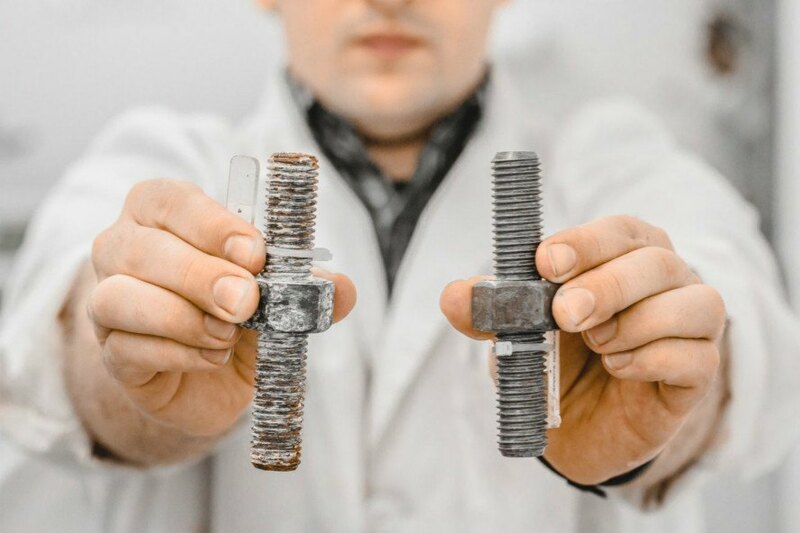 While remaining cost competitive with standard techniques, the nanolaminated metals have greater structural strength and tolerance to high temperatures. 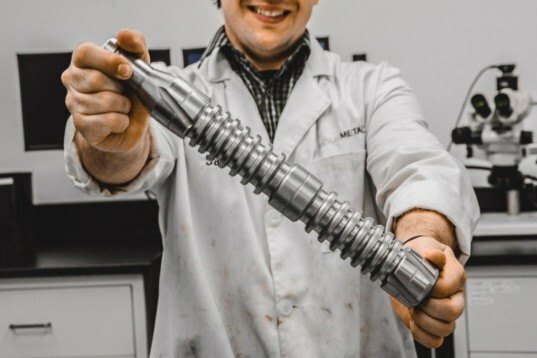 That leaves Modumetal poised to move into supplying parts for other industries, such as the automotive and construction sectors, and the tolerance to high temperatures could enable turbines and jet engines to operate at a higher and more efficient pace. Indeed, the company has just received $33.5 million in support from the Founders Fun, who have previously backed Elon Musk’s SpaceX program and AirBnB. So while metal production is far from a headline-grabbing topic, Modumetal may be on the brink of making a major shift in manufacturing technologies. The processes used to extract and utilize metals are typically highly energy intensive, with ores extracted from mines using smelting, or with recycled scraped melted down to be recast. But one Seattle startup called Modumetal has developed an ingenious technique for creating metals that is not only energy-efficient, but by using a process of nanolamination, creates a material that grows in a manner akin to the way rings are formed on trees. And if that wasn't enough, it is significantly more durable than conventional metals. The revolutionary technique could, as Katie Fehrenbacher points out at Fortune, do for metals what 3D-printing is doing for plastics.